Calluses are hard thickened areas of skin that form as a consequence to rubbing, friction, or pressure on the skin. It is common to have a callus on the bottom of your foot, and this is called a plantar callus. Calluses can form from improper walking motion, from flat feet or high arches, or more commonly from ill-fitting shoes. A callus is generally benign (harmless), but depending on where it’s at on your foot, it can be very painful and irritating. The best way to treat and prevent calluses? Wear shoes that fit, control moisture by wearing clean dry socks, use baby power or foot powder to absorb moisture. If your calluses are caused by improper walking motion, such as flat feet or high arches, have your feet evaluated and have some custom orthotic inserts made for those properly fitting shoes. If you are experiencing painful calluses on your feet or toes, set up an exam with Dr. Michael Horowitz at Vancouver Orthotics to find out if custom orthotic inserts can help. Note from Dr. Michael: Hi everyone! If you are experiencing painful or irritating calluses on the bottom of your feet, treat this like a sign that your feet need some attention. Pressure and friction lead to skin callusing. Deeper tissues such as muscles, ligaments, joints and tendons also feel the pressure. Over time the superficial callus can turn into a painful foot condition leading to compensation and symptoms in other areas such as the ankle, knee, hips and back. Prevent this cascade and have your feet checked! Do you have more specific questions about plantar calluses? I would be happy to answer. 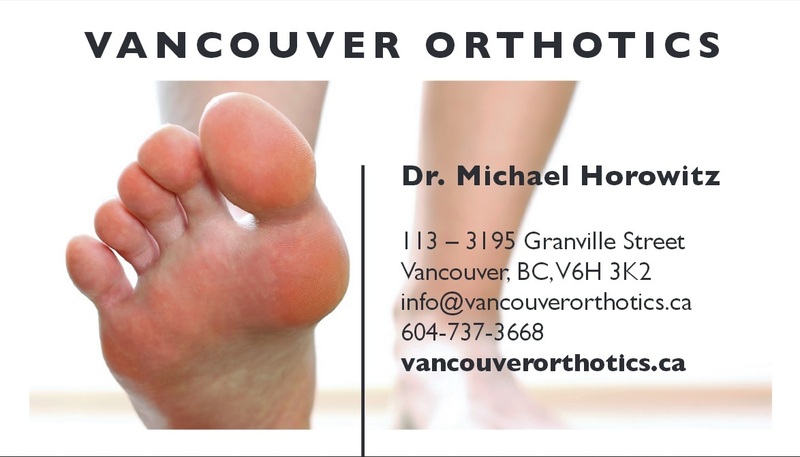 Dr. Michael Horowitz at Vancouver Orthotics, 604-737-3668 Calluses are hard thickened areas of skin that form as a consequence to rubbing, friction, or pressure on the skin. It is common to have a callus on the bottom of your foot, and this is called a plantar callus. Calluses can form from improper walking motion, from flat feet or high arches, or more commonly from ill-fitting shoes. A callus is generally benign (harmless), but depending on where it’s at on your foot, it can be very painful and irritating. The best way to treat and prevent calluses? Wear shoes that fit, control moisture by wearing clean dry socks, use baby power or foot powder to absorb moisture. If your calluses are caused by improper walking motion, such as flat feet or high arches, have your feet evaluated and have some custom orthotic inserts made for those properly fitting shoes. If you are experiencing painful calluses on your feet or toes, set up an exam with Dr. Michael Horowitz at Vancouver Orthotics to find out if custom orthotic inserts can help. Calluses are hard thickened areas of skin that form as a consequence to rubbing, friction, or pressure on the skin. It is common to have a callus on the bottom of your foot, and this is called a plantar callus. Calluses can form from improper walking motion, from flat feet or high arches, or more commonly from ill-fitting shoes. A callus is generally benign (harmless), but depending on where it’s at on your foot, it can be very painful and irritating. The best way to treat and prevent calluses? Wear shoes that fit, control moisture by wearing clean dry socks, or use baby power or foot powder to absorb moisture. If your calluses are caused by improper walking motion, such as flat feet or high arches, have your feet evaluated and have some custom orthotic inserts made for those properly fitting shoes. If you are experiencing painful calluses on your feet or toes, set up an exam with Dr. Michael Horowitz at Vancouver Orthotics to find out if custom orthotic inserts can help! 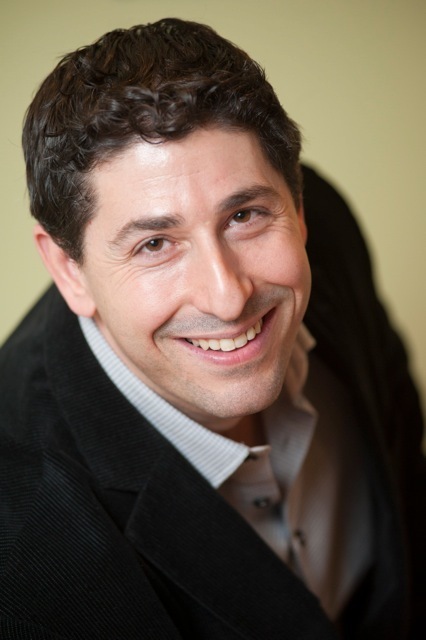 Dr. Michael Horowitz offers a 5-Step process for relief of calluses in Vancouver. 1) Consultation & postural examination, 2) Electronic gait scan analysis, 3D foot scan & biomechanical evaluation, 3) Custom orthotic fitting, 4) Orthotic dispensing, 5) Follow up care.